Redcliff at sunset in the West Fork of the Cimarron River. 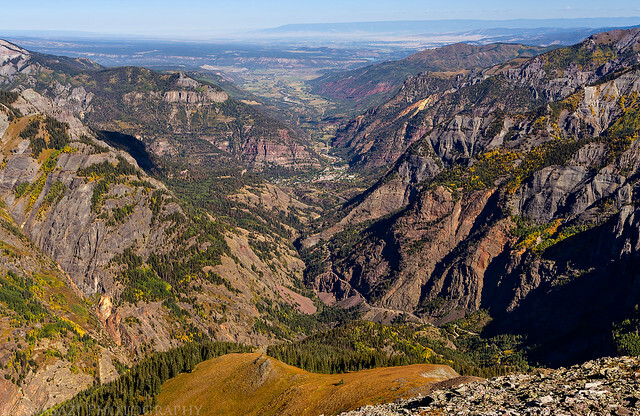 I left home early on Saturday morning, but before heading over to the West Fork I continued my drive through Ouray to complete another goal I had for this year. I turned off the highway in Ironton Park and took the Brown Mountain Road to it’s end so I could hike to the summit of Abrams Mountain (12,801). 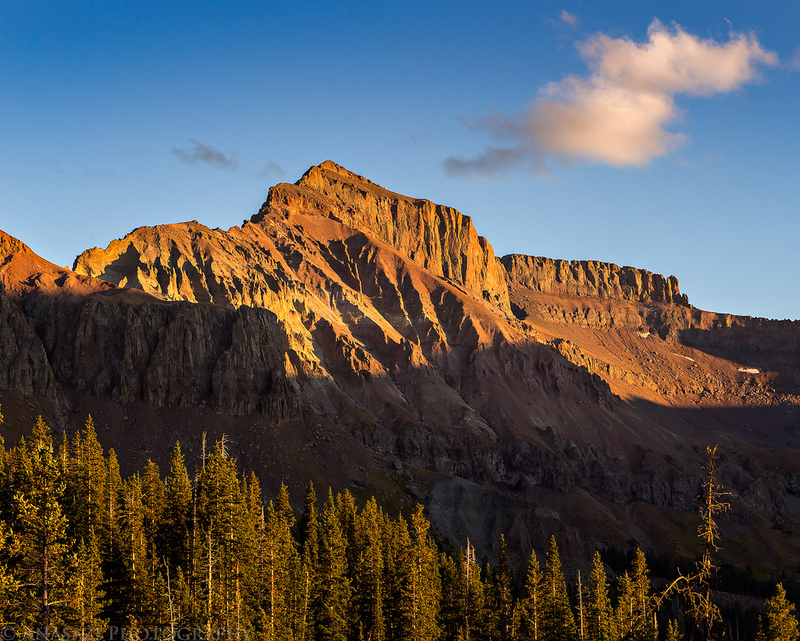 Though Abrams is only a 12,000 foot peak, it’s a very prominent landmark above Ouray as you drive out of town through the Uncompahgre Gorge towards Red Mountain Pass. 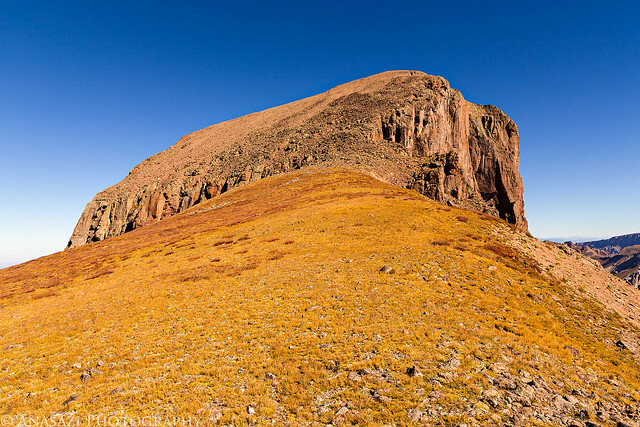 I’ve look up at it’s summit from below many times and always thought I needed to see what the view from up there looked like. 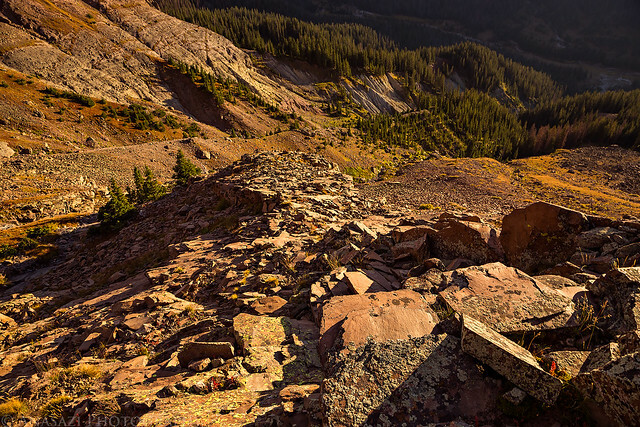 After leaving my Jeep at the end of the road I climbed up Brooklyn Gulch to the ridge of Brown Mountain above. It was a steep climb, but not very difficult. Once I reached the ridge I had to follow it for about a mile and a half to reach the summit of Abrams Mountain at it’s northern end. There were a few bumps in the ridge that I either had to hike over or around and there turned out to be more ups and downs than I had anticipated. 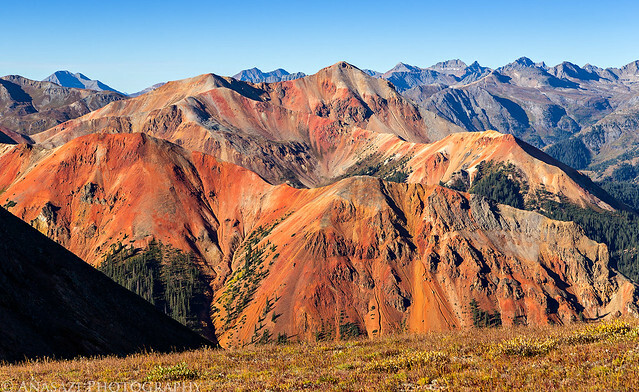 Overlooking all three Red Mountains as I followed the ridge of Brown Mountain. Following the ridge to Abrams Mountain. The high point in the middle is the summit. As you can see, there was a trail along much of the ridge. 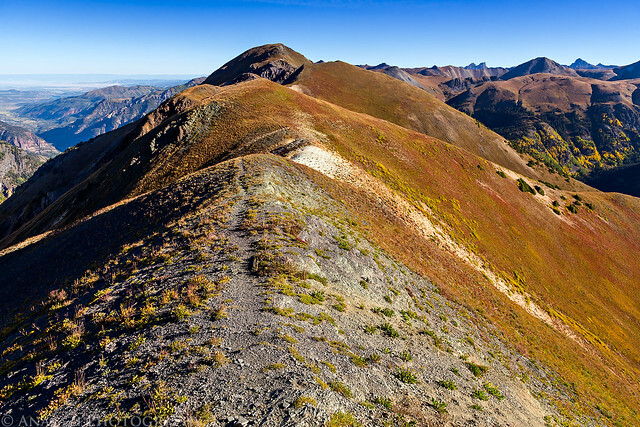 A wider view from the same spot on the trail shows Redcliff and Coxcomb Peak as bumps on the horizon. 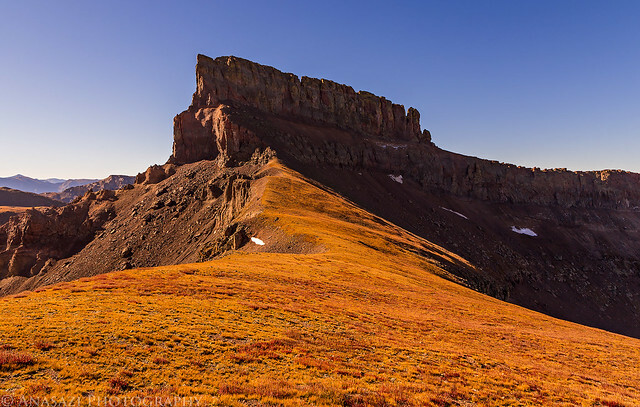 I planned to climb Redcliff the following morning. After a few ups and downs I was finally almost to the summit. 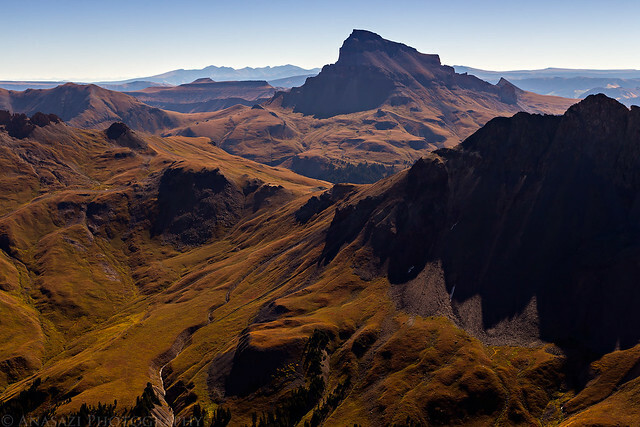 From the top there was a nice view over the Uncompahgre Gorge including Ouray, Ridgway and the outline of the Grand Mesa on the horizon. 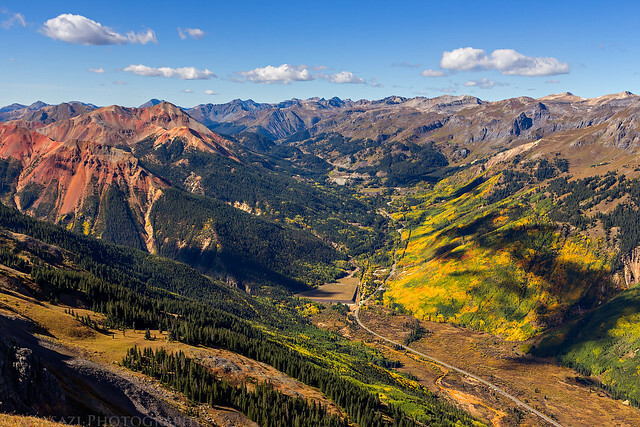 Yon can see the Million Dollar Highway carved into the mountainside below. 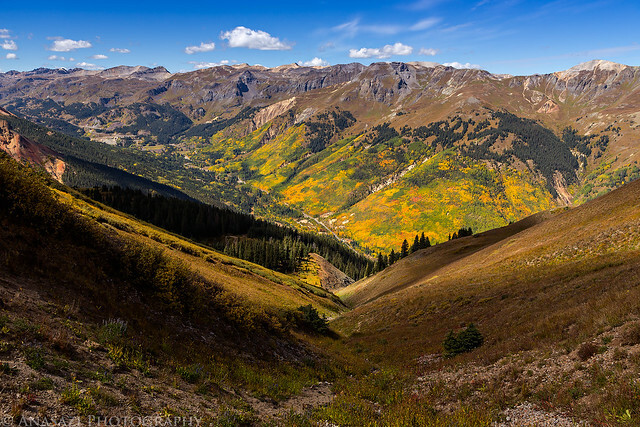 The fall colors down in Ironton Park were looking good in the other direction towards Red Mountain Pass. Following the trail back along the top of Brown Mountain. 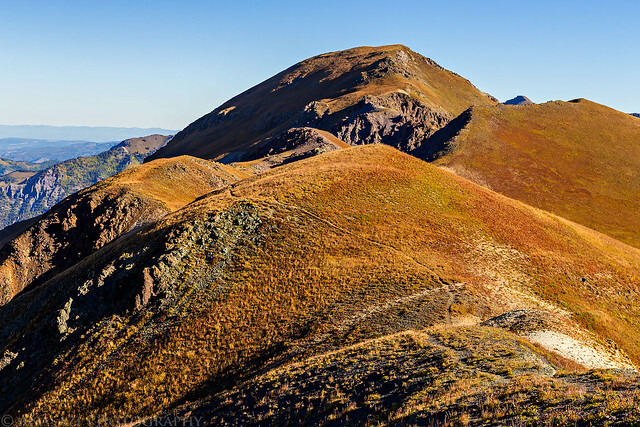 The high point of Brown Mountain (13,339), known as Duco, is in the upper left. Descending back down Brooklyn Gulch to my Jeep. 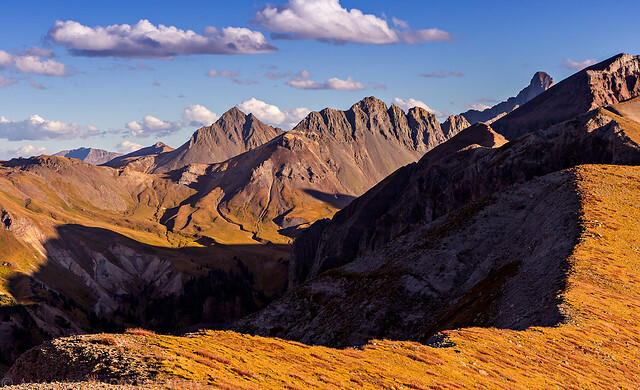 After returning to my Jeep I drove back down to Ouray and had some lunch before driving over Owl Creek Pass into the West Fork of the Cimarron and finding a campsite near the Wetterhorn Basin trailhead. I had hoped to climb to the summit of Precipice Peak (13,144) this evening, but the hike took me longer than I had anticipated so I only made it to the saddle before I had to turn around. Since there was no trail to the summit the climb required some route-finding in the trees and some very loose and steep sections, I really didn’t want to have to come back down in the dark. I turned around about an hour before sunset at the saddle below the peak and hoped to make it back down before it got too dark out. I made it just in time. I guess I’ll have to return another time to reach this summit. 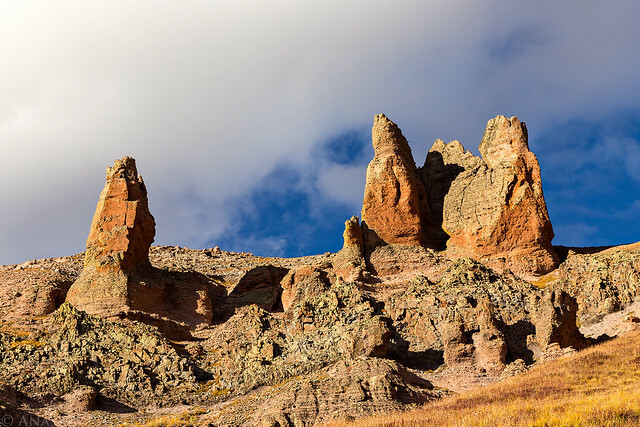 These large spires guard the summit of Precipice Peak near the saddle. View across the Middle Fork to Matterhorn Peak (13,590) from my turnaround point at the saddle. 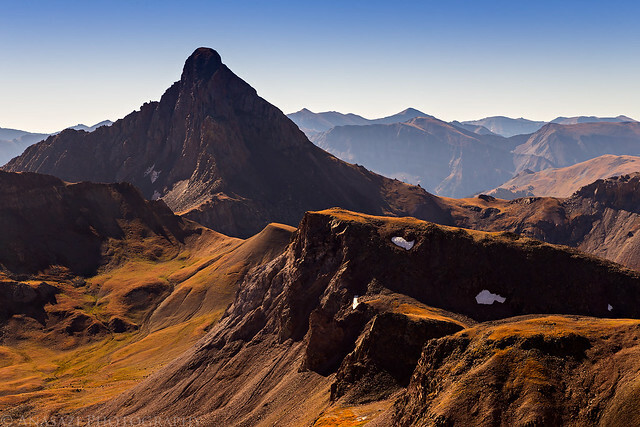 Wetterhorn Peak is peeking out from behind Redcliff in the upper right. 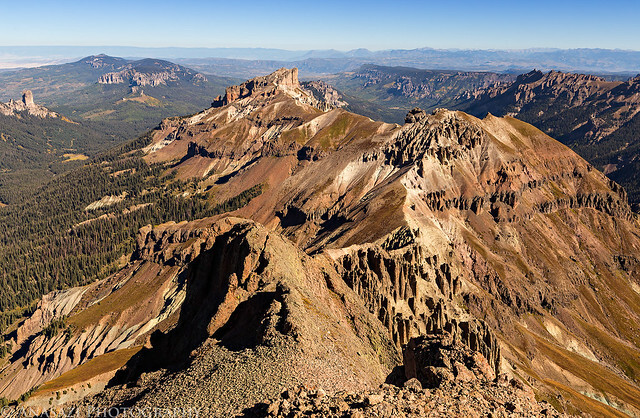 There was a nice view over to Uncompahgre Peak (14,309) from up here, too. 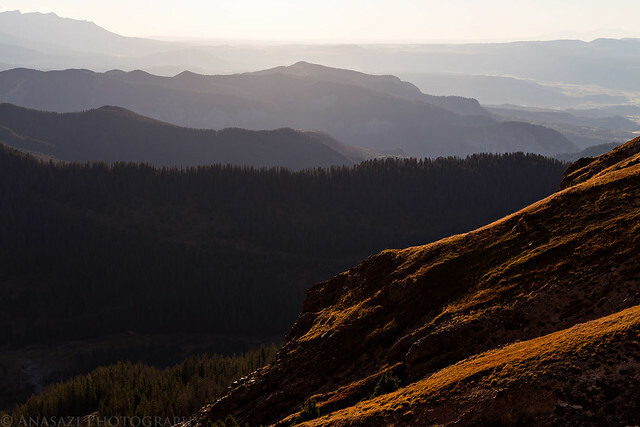 Hazy hills in the evening overlooking Baldy Peak (10,603) with the edge of the Sneffels Range in the upper left. Looking down at my steep and loose descent with just under 2,000 feet to the trailhead below. 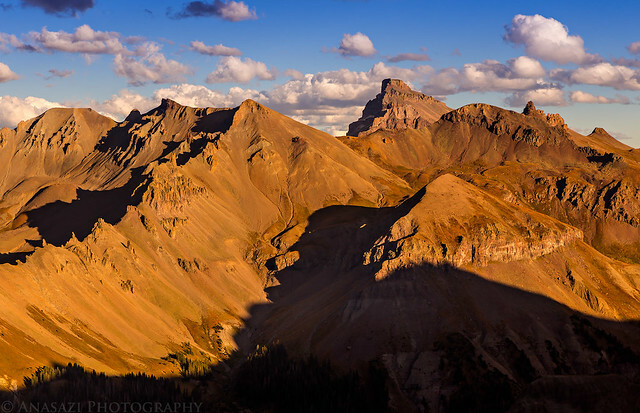 Evening light on Redcliff as I hiked back down. Warm light filters in as I find my way back through the trees. 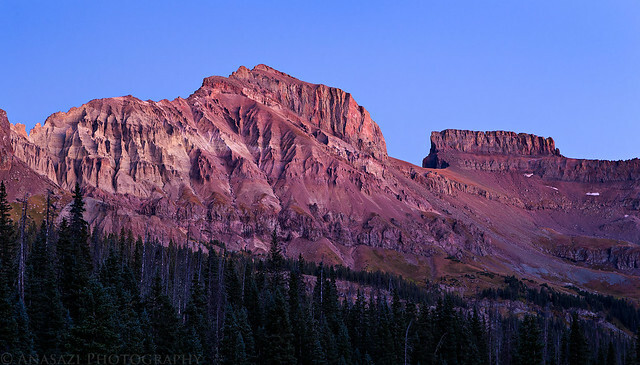 When I reached my Jeep back at the trailhead, Redcliff and Coxcomb Peak were bathed in alpenglow, so I pulled out my tripod and took a few photos before the light faded. 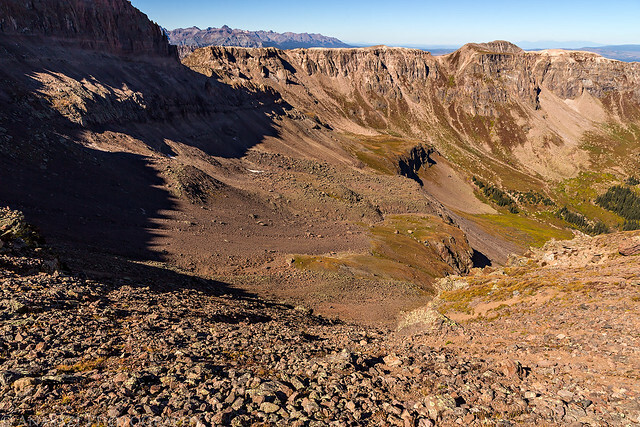 I woke up early on Sunday morning after a good night of sleep and then drove the short distance back to the trailhead so I could climb Redcliff (13,642). 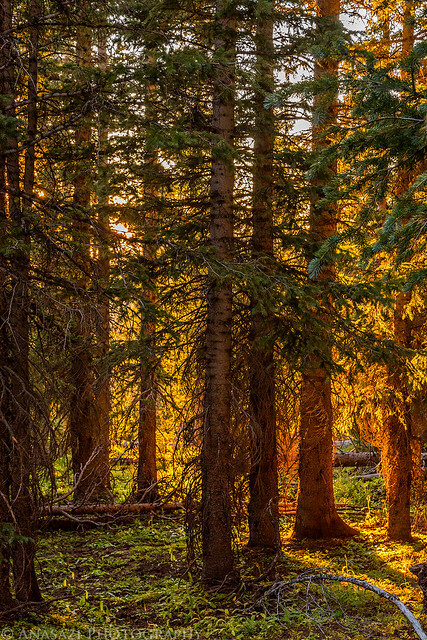 I started hiking along the well-worn trail in the dark until I was out of the trees. 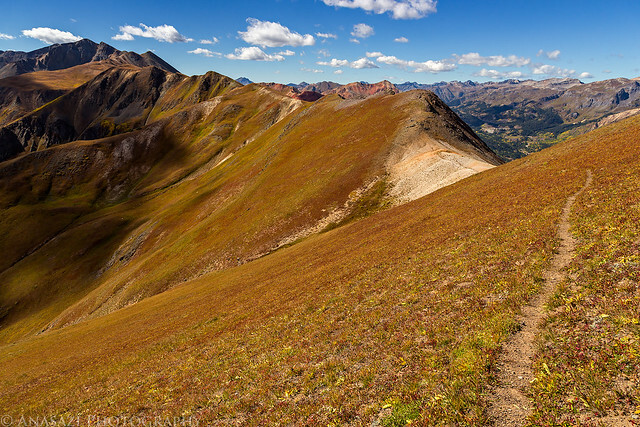 At this point the sky was beginning to light up and I left the trail to climb up to the saddle between Redcliff and Coxcomb. My legs were pretty tired from the previous day and I was moving pretty slow this morning. The toughest part of this climb was getting through the band of cliffs that blocked access to the saddle. There was one small break in the cliffs that provided access, but this section was very steep and loose. It wasn’t too tough on the way up but I had some troubles on the way down with sliding down the loose terrain. 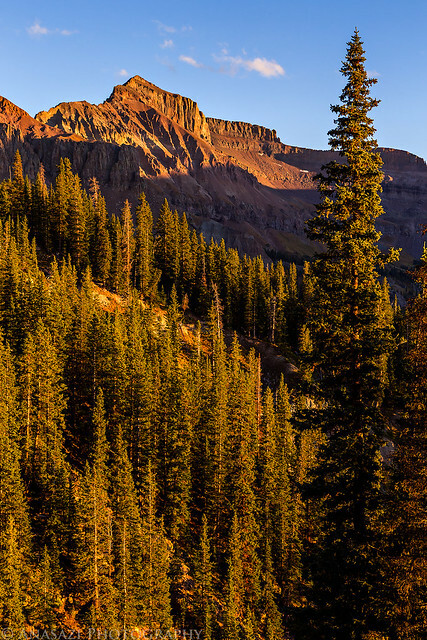 Sunrise on Courthouse Mountain (12,152) from the upper reaches of the West Fork on my way up to the saddle between Redcliff and Coxcomb Peak. A nice view of Coxcomb Peak (13,656) from the saddle. This is probably the closest I will ever get to the summit of this impressive thirteener since it requires real climbing skills to get to the top. Looking over to Wetterhorn Peak (14,015) with Redcloud and Sunshine just to it’s right. Below Wetterhorn in the middle of the photo is Unnamed 13,206 which I climbed last summer and witnessed an amazing sunset. 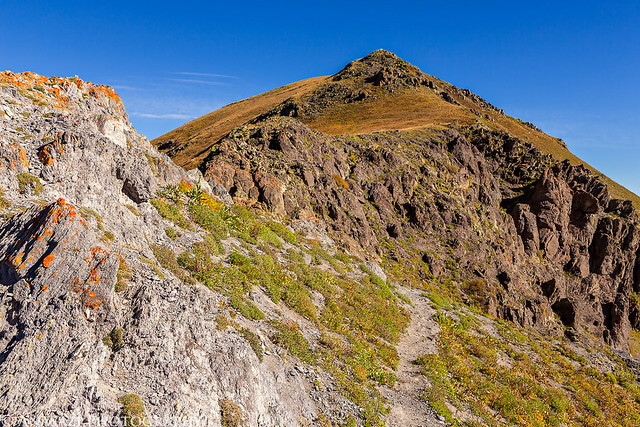 The final climb up to the summit of Redcliff from the saddle. Even though I was slower than usual, I eventually made it to the summit. 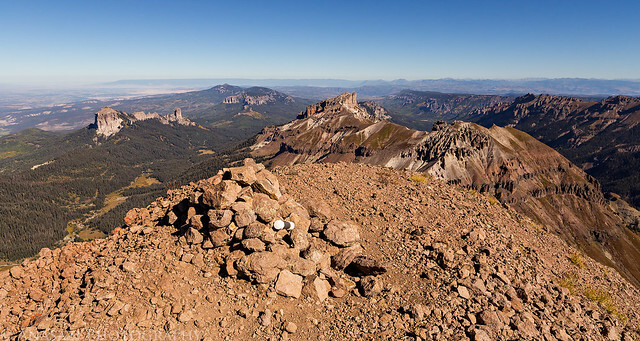 A nice view to Uncompahgre Peak from the summit with San Luis Peak (14,014) on the horizon just to the left of it. Looking north along the ridge to Fortress Peak (13,241) and Precipice Peak. Descending the rocky and loose terrain back into the West Fork. After returning to my Jeep at the trailhead I stopped by my campsite to pack up and then started the drive back home. 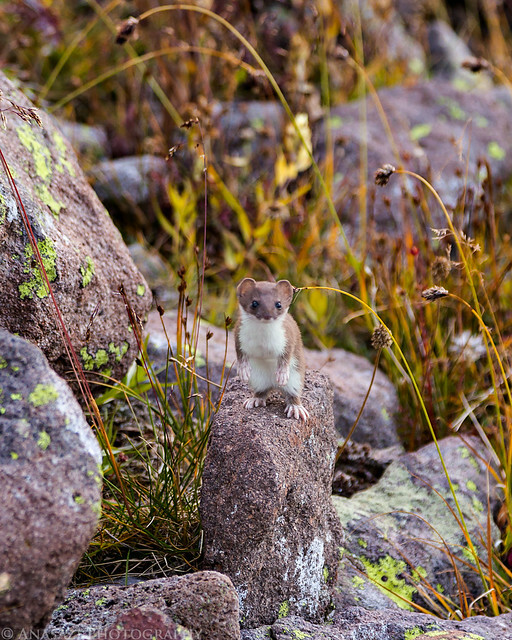 Despite not reaching the summit of Precipice Peak, I still had a nice weekend in the mountains. Below are the maps and GPS tracks from my hikes to the summit of Abrams Mountain and Redcliff. Thanks a lot Bill, I appreciate it!